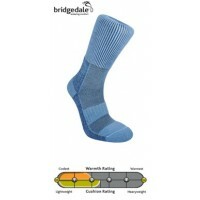 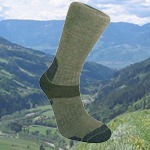 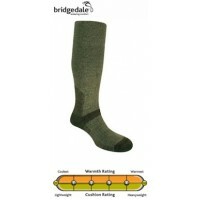 Sale Prices on Walking Socks. 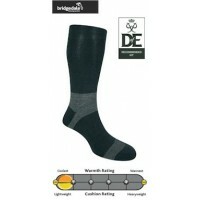 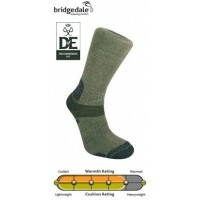 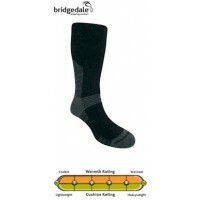 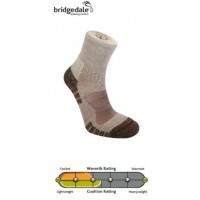 A great range of walking and hiking socks from 1000 Mile and Bridgedale to cover all kinds of walking conditions, distances and even the seasons! 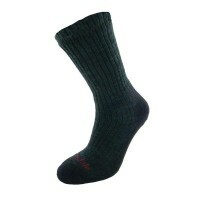 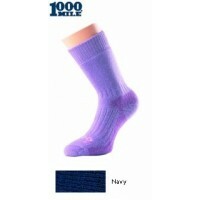 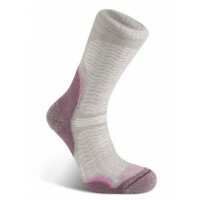 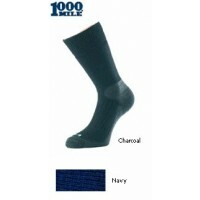 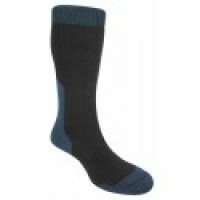 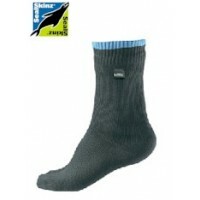 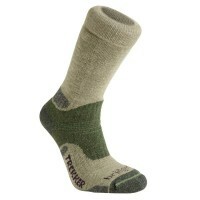 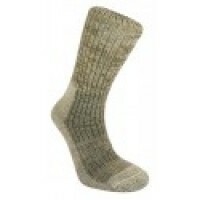 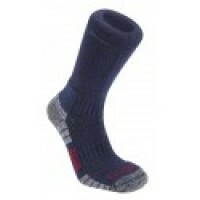 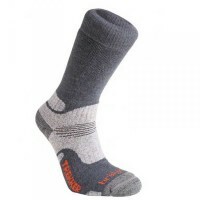 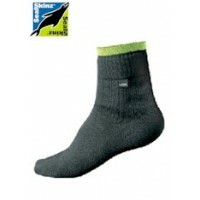 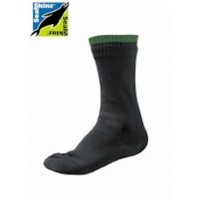 We also have waterproof socks from Seal Skinz. 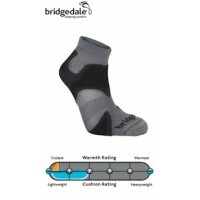 For those those who constantly encounter the wet and want the extra insurance of dry feet, then SealSkinz are the market leaders.